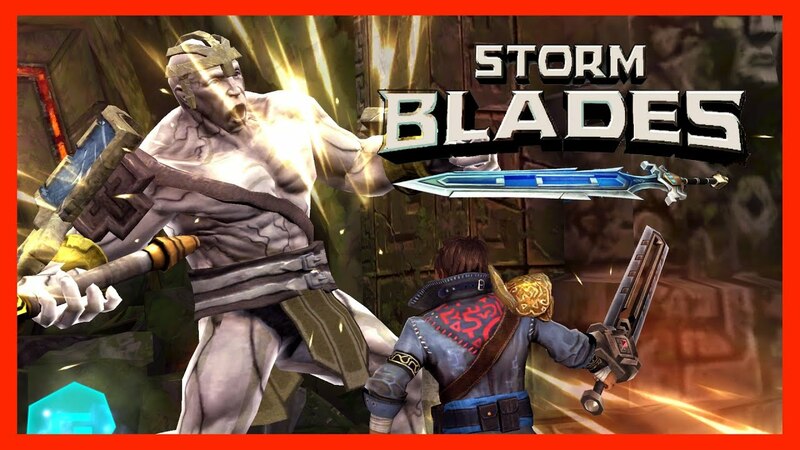 Godfire: Rise of Prometheus for Android Superb game Really High graphics WE even tested this game on nvidia shield perfoamnce r superb.One should try this. 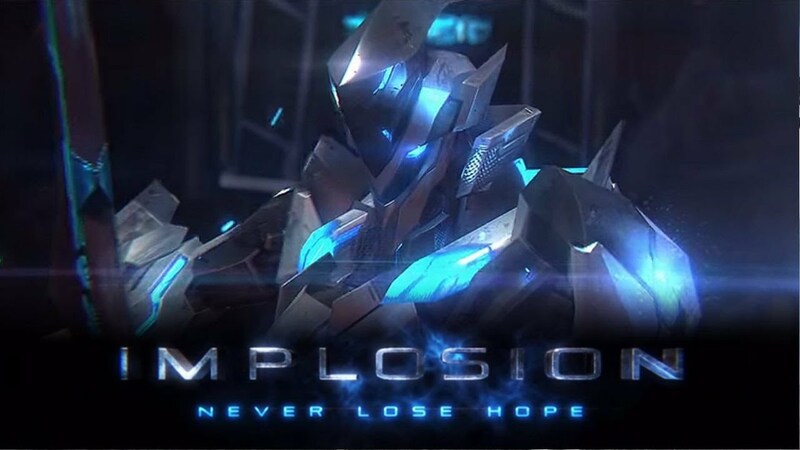 Implosion for Android is very popular and thousands of gamers around the world would be glad to get it without any payments. Twenty years after the fall of Earth, the remnants of the Human race are once again faced with extinction. The time has come to justify our existence. A mysterious life form known as the XADA squares off against humanity's last weapon - the War-Mech series III battle suit. N.O.V.A 3 is most immersive and impressive sci-fi FPS franchise on smartphones is now completely free! Fight for humankind's survival! NOTE - At Some Games Play Store link is Not available because may be the game is paid app on play store or not available on play store.